The BEST Roasted Cauliflower with Cheese – so light, healthy, delicious and quick to make. 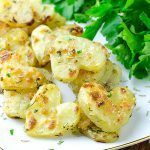 The BEST Roasted Cauliflower with Cheese, so easy and cheesy that you will definitely ask for more! 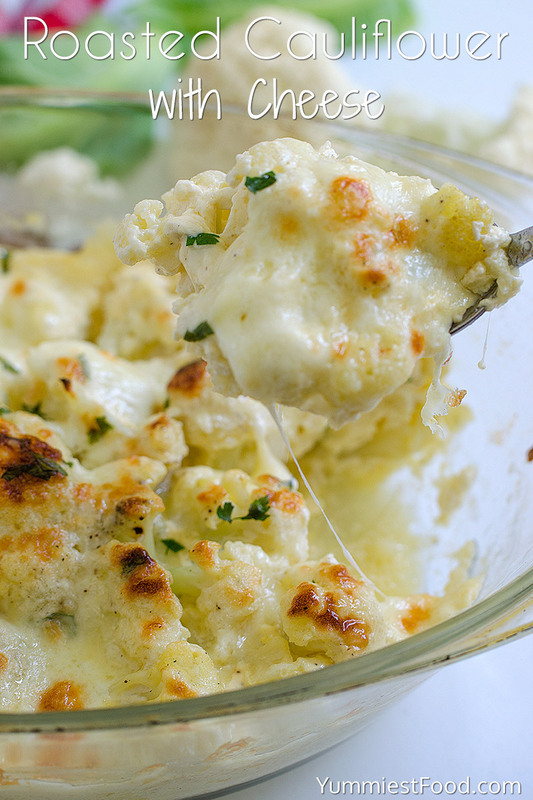 If you like cauliflower you must try to make this delicious combination with Ricotta cheese. You can serve it like main dish, or like side dish too. Only you need to do is to clean cauliflower, rinse it, cook cauliflower for 5 minutes in boiling water, drain it and set it in the glass dish. 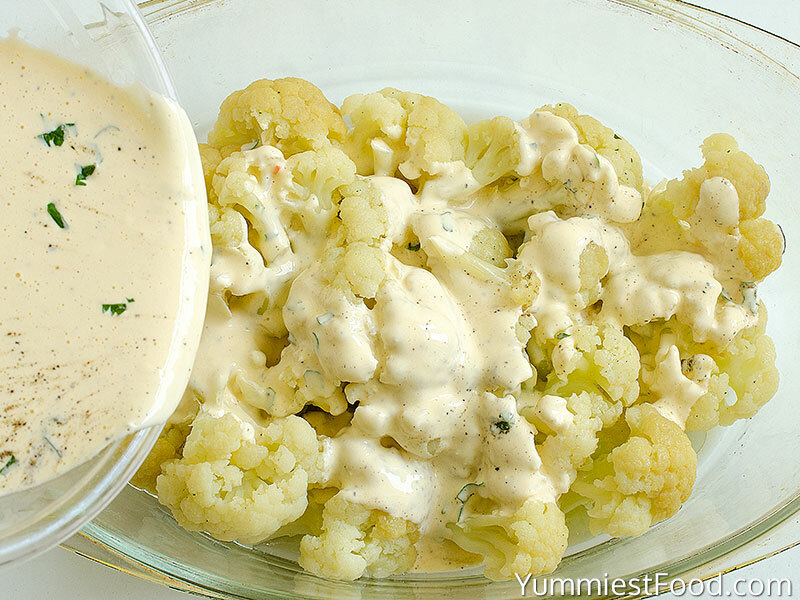 In the middle bowl, you can mix all other ingredients and evenly pour over cauliflower. For the better taste, you can add Ricotta cheese over it. 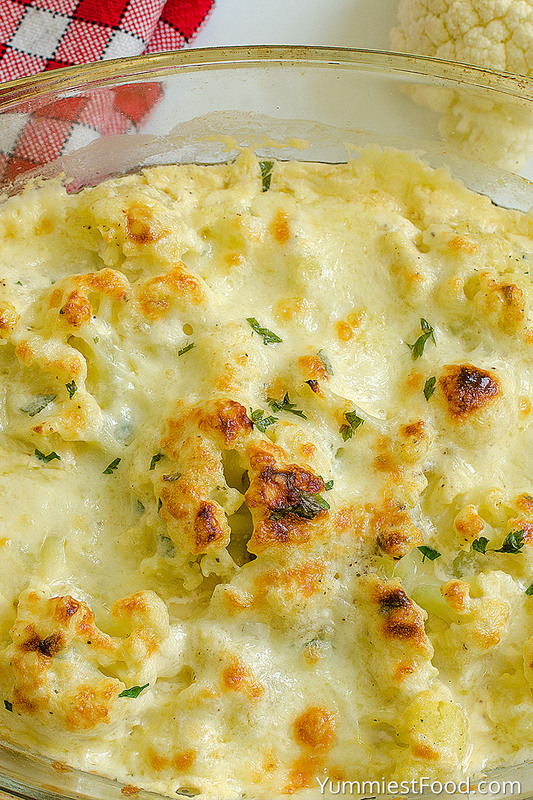 Cook this dish for 10-15 minutes in the oven and your favorite roasted cauliflower with cheese is done. You can serve it immediately, or you can eat it later, the taste is delicious in both cases. Soft, light, smelly this roasted cauliflower melts in your mouth. 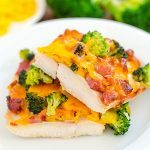 This dish is low in calories, and it is perfect for those who need healthy and quick lunch or snack. There are so many recipes with cauliflower out there, but this roasted cauliflower with cheese is my favorite and my family likes it very much. You can find many useful informations about cauliflower, like Science-Backed Health Benefits of Cauliflower at the great web page www.well-beingsecrets.com/cauliflower-health-benefits. If you are busy and don’t have much time to spend in the kitchen this roasted cauliflower is perfect for you. Healthy food can be very tasty you need only to have good imagination and to find good ingredient combination. I know that there are lots of you who don’t like cauliflower, but believe me it can be very tasty in combination with every other ingredients. 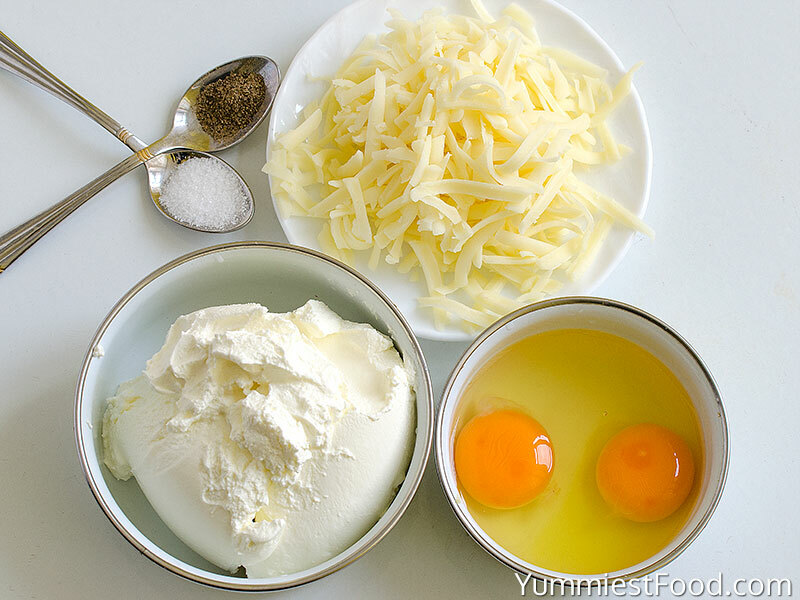 I made many combinations, for example with cheese, eggs, sour cream and it works. 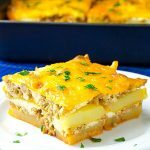 My children now are crazy about this dishes and I make them very often in my kitchen. You don’t need to spend too much time in the kitchen, and especially on these warm days we aren’t in the right cooking mood. On summer time we need to more vegetables and light dishes which are low in calories and that’s why I make this roasted cauliflower very often for my family. 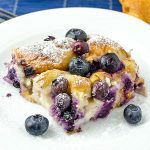 There are many different recipes out there, but this is special because I have made changes to it. I got an inspiration and made this roasted cauliflower and got excellent marks from my husband, who is my biggest support. 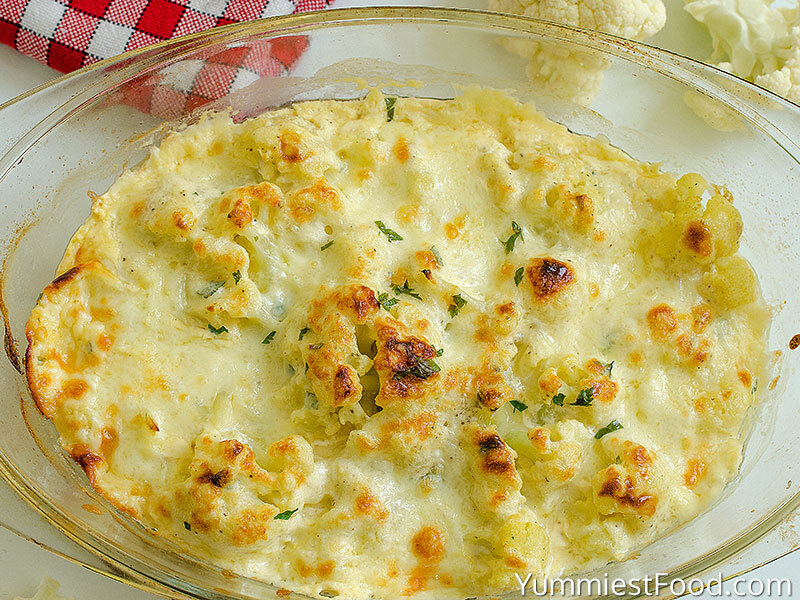 Today, I present you my recipe roasted cauliflower with cheese and recommend you to give a try! Enjoy. Rinse the cauliflower and cut it up into florets. Bring a medium pot of water to the boil. Once it boils rapidly, add the cauliflower florets and boil for 5 minutes. While the cauliflower boils, in a medium bowl, add eggs, sour cream, salt, pepper and whisk together. 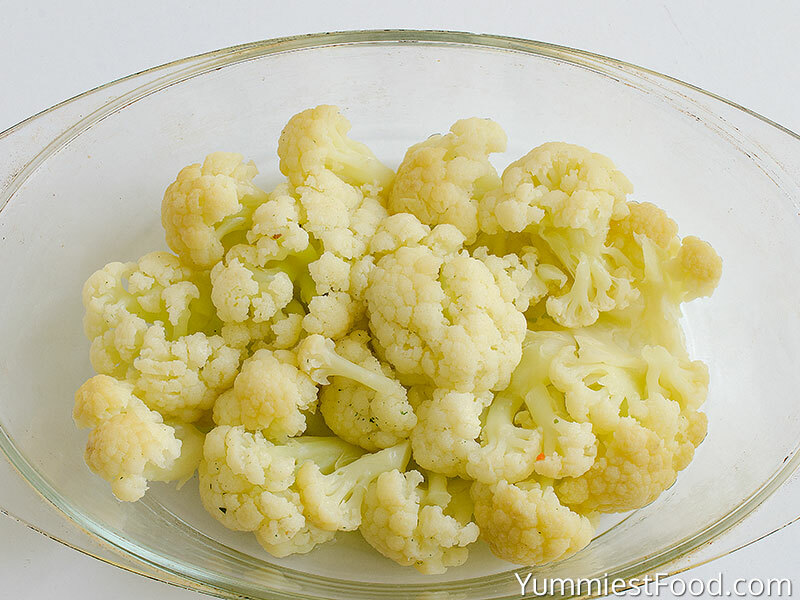 When the cauliflower is cooked, use a slotted spoon the florets and scoop into a baking dish. 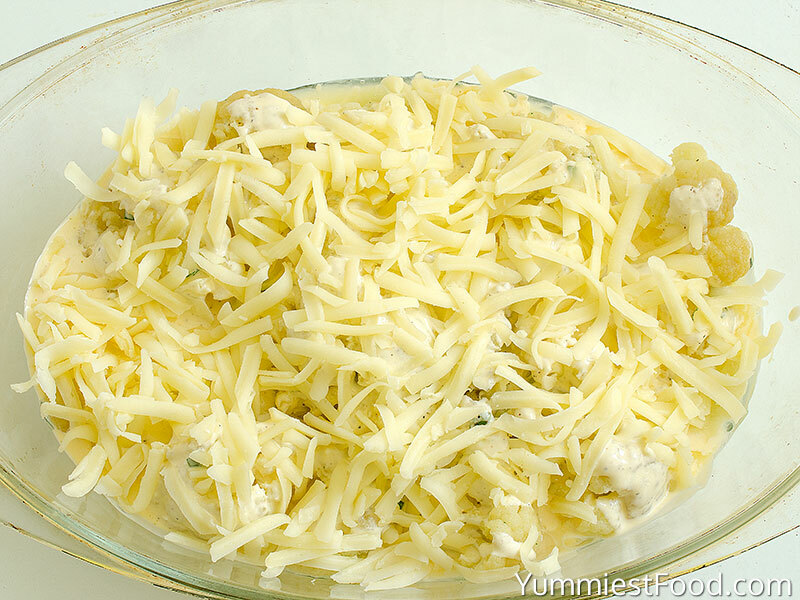 Pour the sauce on the top, sprinkle with cheese. This looks yummy, however I never know ricotta cheese to be shredded. Can you please clarify, maybe it was a typo? Hi Kristen, you can use a cheese that you want. Good luck and enjoy!